The legendary Russian Bolshoi Ballet has been named many times as the best in the world – so can you imagine the Charles Perrault’s classic tale of Sleeping Beauty as interpreted by the Bolshoi Dancers? The only difference is that on this occasion this staple of the Bolshoi repertoire will be visible on the big screen, inviting us to enjoy it in a different way. There’s even a chance that we might get better views than if we were actually watching the ballet at the theater. Choreographed by Yuri Grigorovich, this masterpiece will be available live from Moscow on January 22nd in cinemas in Barcelona as well as over 50 cities around the world thanks to Pathé Live productions. 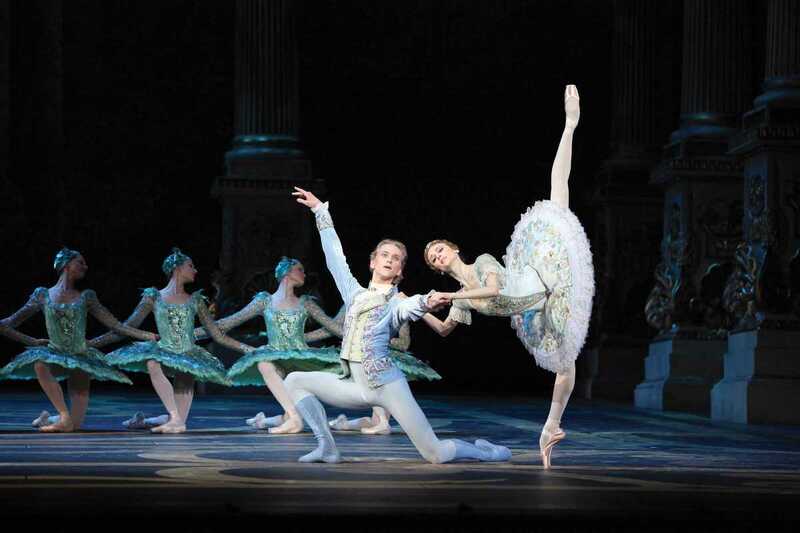 You can expect to be lifted from your chair as the spirit of your childhood fairytales blends with the exceptional compositions of Tchaikovsky and the flawless representations of the Bolshoi’s principals, soloists and corps de ballet.